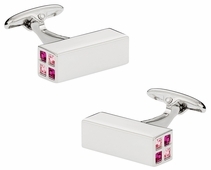 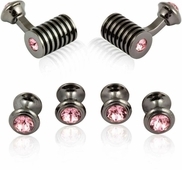 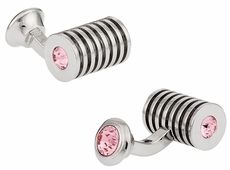 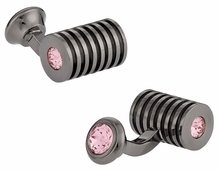 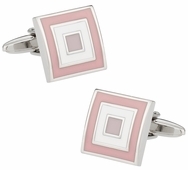 Whether you wish to enhance your look with fun in mind or you simply enjoy a cufflink that makes a statement there are plenty of different choices among the pink sets. 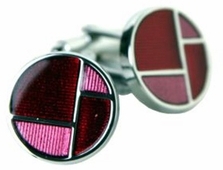 You have a simple rose pink to the bright pink and red. 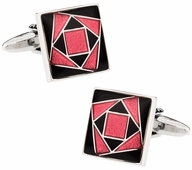 So go bold or sophisticated with your sets, and be the talk of the party, your workplace, or simply feel wonderful wearing something so stunning and attractive. 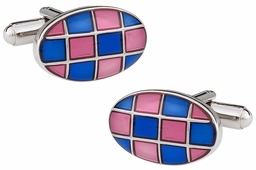 Who says cufflinks are just for men? 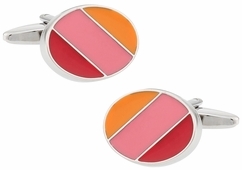 At Cuff-Daddy.com we have a variety of ladies cufflinks that provide a refined, softer sense of style. 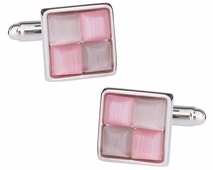 All of our various women's pink cufflinks are made for French cuff shirts. 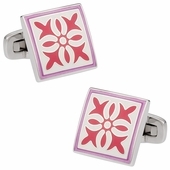 If you're a woman looking to add a dash of flash to your sleeves, be sure to browse through our entire inventory of unique designs. In fact, our site carries all types of links, from formal wedding cufflinks to humorous novelty accessories. 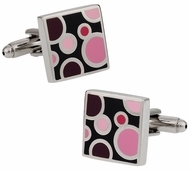 Our collection of novelty designs is sure to contain a pair of links that will bring a smile to your face. 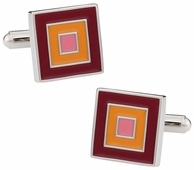 Get ready to draw with your cufflinks; especially if you love coloring, are a teacher, or simply never grew out of the fun of crayons. 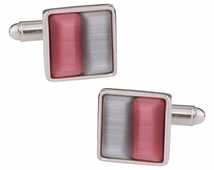 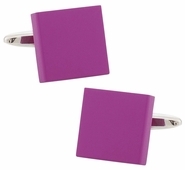 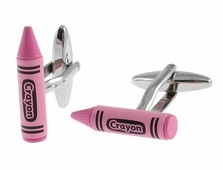 The pink cufflinks in the shape of a crayon is just one of the pink sets you can add to your collection. 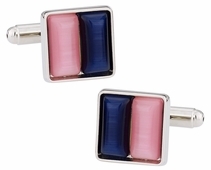 This particular set is perfect for a teacher who likes to wear French cuffs or add to their style of dress in the classroom. 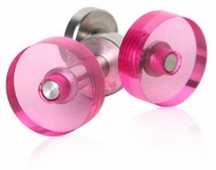 They offer a little fun whether you are at a party or walking around on a normal day. 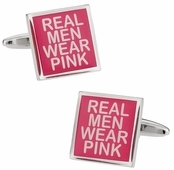 Perhaps you are more of the serious type, but enjoy pink? 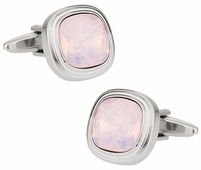 You always have the Rose Water Opal Crystal which is a simple, yet elegant design that is not only classic, but beautiful. 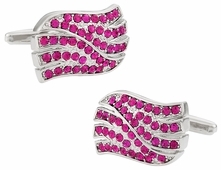 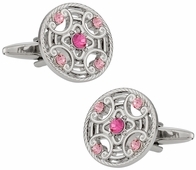 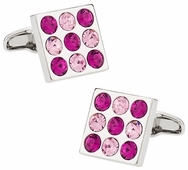 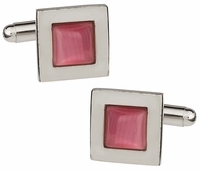 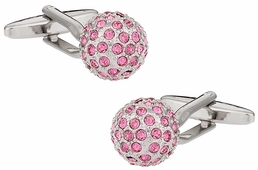 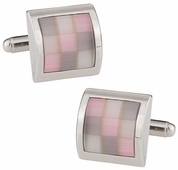 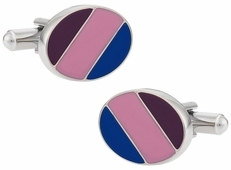 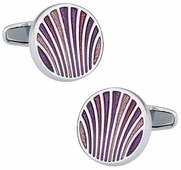 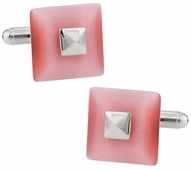 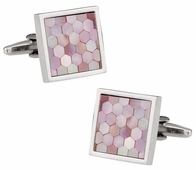 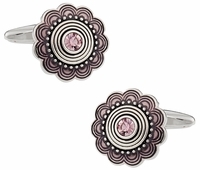 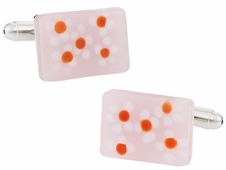 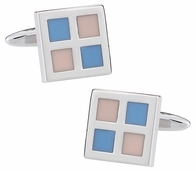 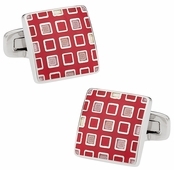 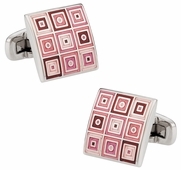 These cufflinks are perfect for the modern woman with a keen fashion sense. 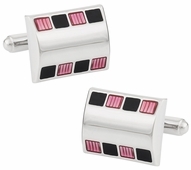 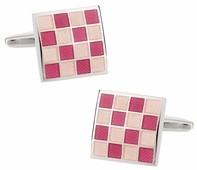 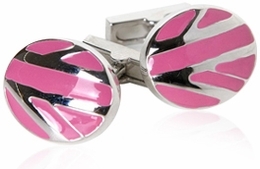 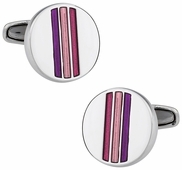 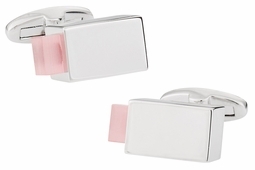 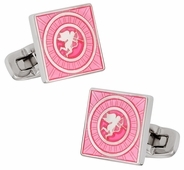 There is a design for everyone at Cuff-daddy including the wonderful Real Men Wear Pink Cufflinks. 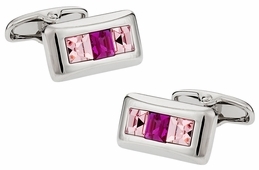 Of course they make a stunning gift too if you already have that someone special.